The maker of the popular NBA 2K video game and the NBA reached a 7 year agreement worth up to $1.1 billion dollars. The deal puts Take Two Interactive into an even more dominant position than they possess in the NBA Licensed video game world. Rival company Electronic Arts has dabbled in the genre with their NBA Live franchise but has been left way behind in recent years. The agreement casts doubt as to whether EA will even bother attempting to compete going forward or whether NBA games will join most other sports video games and become dominated by one company. 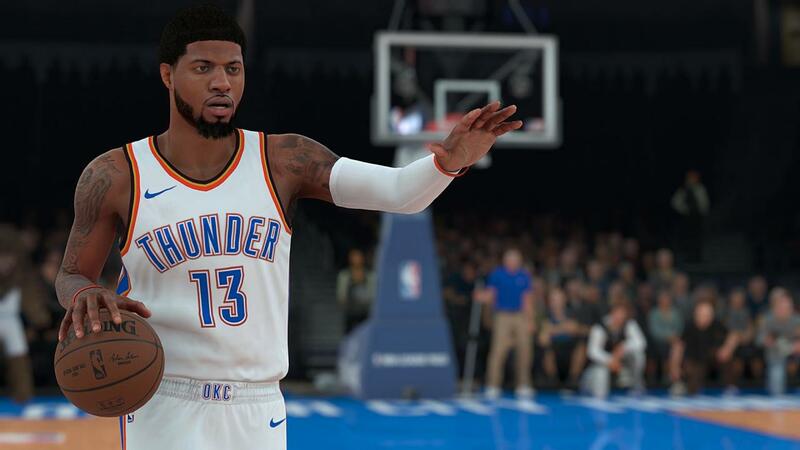 The $1.1 billion deal establishes the new market price to get the NBA to sign off on a game and it may no longer be worth it for EA to continue making struggling NBA Live games every year when they could instead put those resources into their already massively successful FIFA 19 or Madden 19 games. The deal also comes at an important time for Take Two Interactive while they attempt to establish the NBA 2K League with help from a group of NBA teams. eSports are growing every year and the NBA seems committed to cutting out a slice of the growing eSports pie. We will have at least another 7 years of NBA 2K games. Let’s hope with such a sizeable investment, the game continues to improve every year.